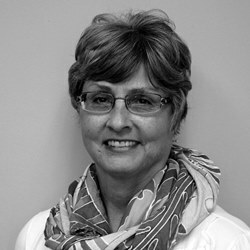 Paula has been with Diversified Wealth Management since March of 2015, assisting Shannon Brusseau in client services. Paula has substantial office experience working for an insurance company home office, County/District Courts, and local attorneys for many years. Paula has lived in the New Prague area for 38 years with her husband, and has two sons.